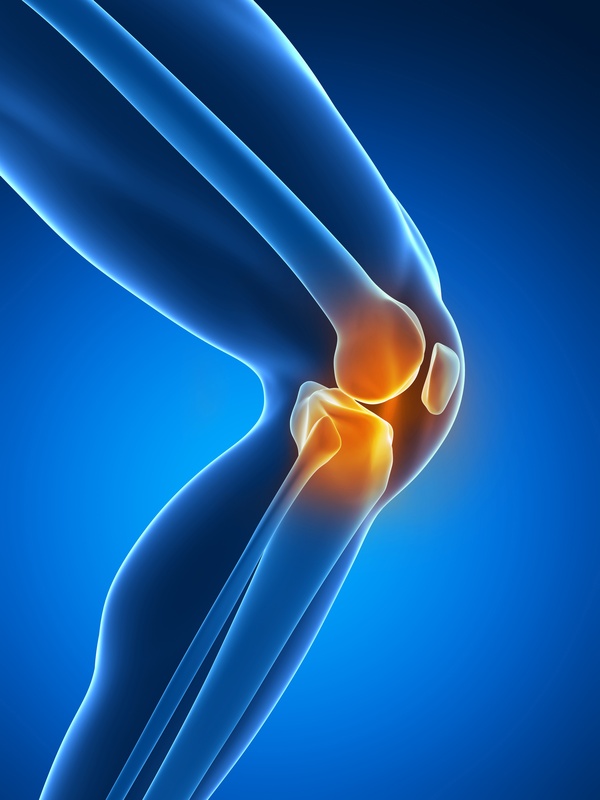 Here at Sachdev Orthopaedics, we are proud to be the top providers of orthopedics in Easton. 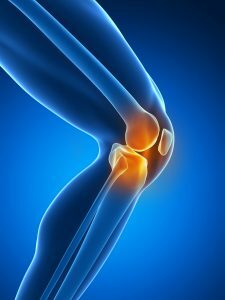 We treat a wide range of conditions and issues like hip and knee arthritis, pain issues, and more. We take our orthopedics in Easton very seriously and are committed to providing individualized treatment for each and every one of our patients. We follow many traditional methodologies for treatment that have stood the test of time for being highly effective, but we also are always keeping ourselves educated about newer innovations in the field and newer state-of-the-art technologies, equipment, and techniques so that we can provide the most effective treatment for all of the patients that choose to work with the experts here at Sachdev Orthopaedics. We offer both surgical and non surgical treatments for many of the most common issues that our patients face, like hip and knee arthritis, shoulder tendonitis/bursitis, rotator cuff problems, hand and wrist problems, and more. As for our new and innovative treatments, some examples include: computer assisted surgery, minimally invasive surgery, arthroscopic surgery, custom implants, and more. When you visit us for help with orthopedics in Easton, we will get to know you as a patient and ask you the questions we need to know to properly diagnose and treat you. We will always work hard to create an individualized treatment plan that is catered to your unique needs and that will yield the best results for you. You health, convenience, safety, and comfort are of the utmost importance to us here at Sachdev Orthopaedics. If you would like to learn more about orthopedics in Easton entails, or if you would like to learn more about any of the specific services we have to offer here at Sachdev Orthopaedics, we highly recommend that you visit our main website to browse through some additional, detailed information that you might find useful. If you have any specific questions or concerns that we can assist you with in any way, please do not hesitate to contact the staff here directly. You can reach us either by phone or online. We look forward to working with you soon here at Sachdev Orthopaedics.